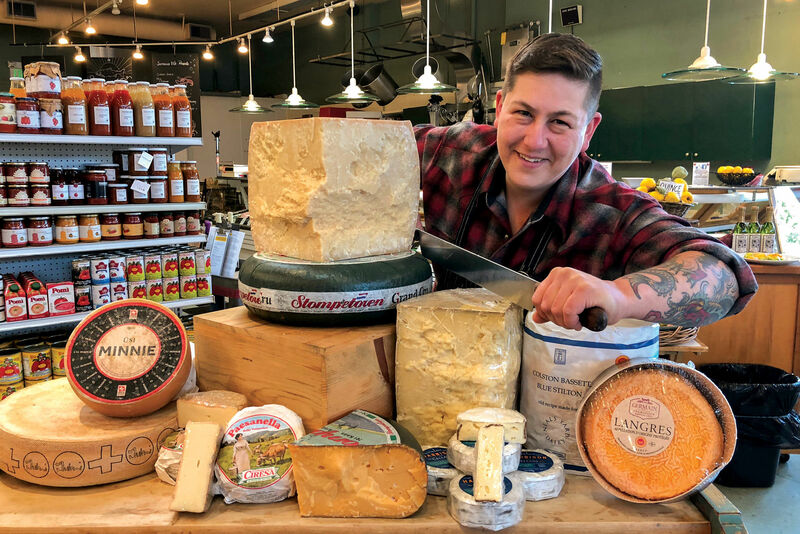 Portland Monthly food critic Karen Brooks dishes on the restaurants, obsessions, and under-the-radar finds of the new year. 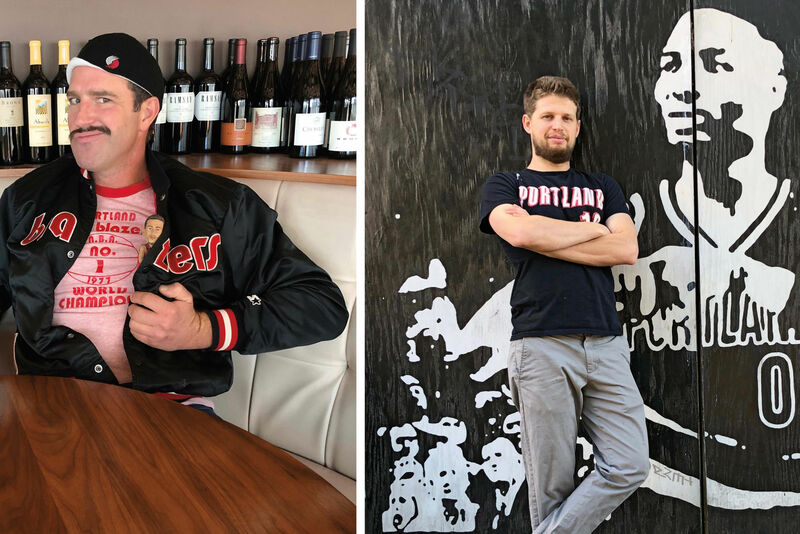 By day, Brett Aube shuffles boxes at downtown’s Cacao chocolate shop. 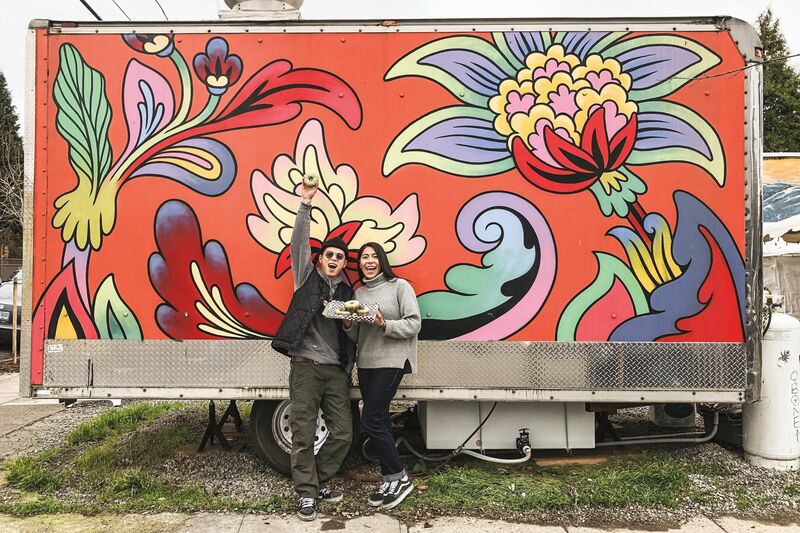 By night, he’s a mad experimenter and the mastermind behind the craziest, most complex, super-delicious, toastiest granola you’ve never heard of, made to order in a Northeast Portland commissary kitchen. 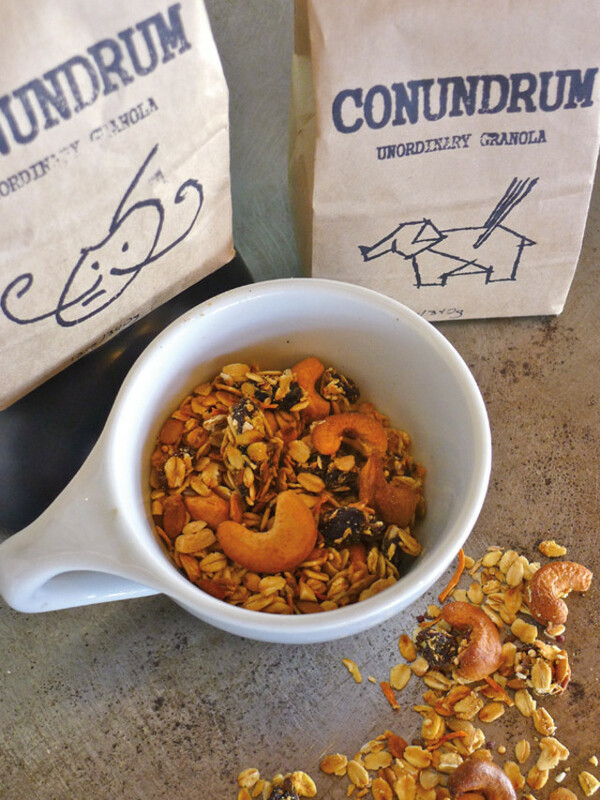 Intense syrups, entire spice cabinets, flower petals, and homemade nougat romp through his Conundrum: Unordinary Granola. Coconut curry and a buzzy cardamom syrup are the jumping-off point for a savory Peanut Curry blend, which counts fat cashews, mustard seeds, shaved dried carrots, kaffir lime leaves, pumpkin seeds, and quinoa among its 29 ingredients. Maple Bacon Praline holds mysterious licorice undertones, addictive candy-like crackles, and buttery Georgia pecans, while the striking Cherry Pistachio soaks in fresh orange syrup, candied orange peels, and pistachios baked with ground coffee, then coated in a melt of dark Ecuadoran chocolate and vanilla—none of it cloying and each bite different. Snag a bowl at Ristretto Roasters or Nectar Café, or order online. 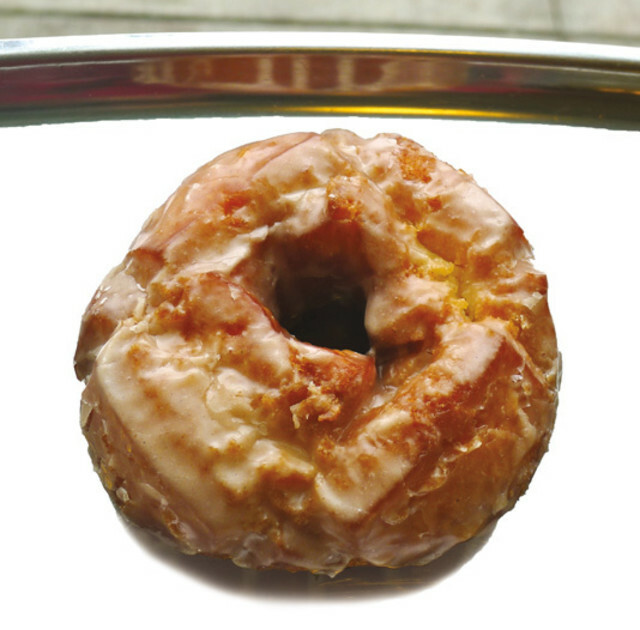 My New Year’s resolution is a simple one, easily achieved: Eat more buttermilk old-fashioneds at Blue Star Donuts. This is the David of doughnuts: simple beauty personified, from the exuberant inch of fluffy cake to the craggy crunch and porcelain glaze. It’s jolly big, super satisfying, and blessedly, not a toothache. 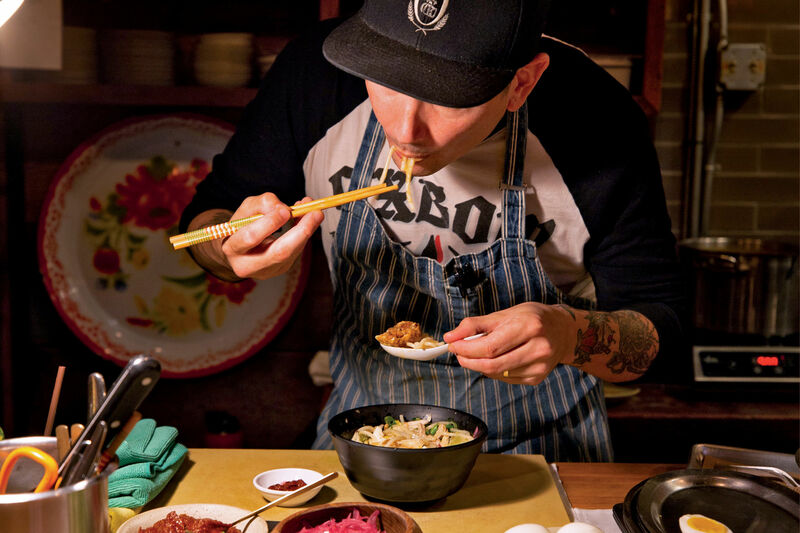 At last, Vitaly Paley’s Imperial has found some swagger thanks to newly promoted chef de cuisine Doug Adams, who emerged out of nowhere this fall as one of Portland’s hometown heroes on Top Chef: Boston. 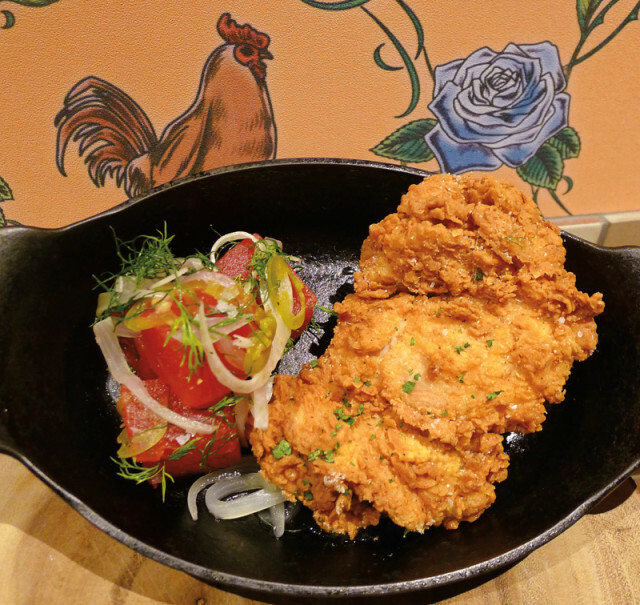 With Adams at Paley’s side, the kitchen, once trying too hard, now nails the things you’d hope for in a rustic downtown hotel dining room, from lunchtime pastas to happy hour steak frites, each sear, crust, and fry perfect.The house now also boasts a cult-worthy signature: Adams’s moist-meets-crunchy fried chicken, served with Texas-size watermelon chunks, pickled onions, jalapeños, rooftop honey, and the kitchen’s barrel-aged hot sauce. Even Top Chefjudges, who typically act as if each dish were on trial at Nuremberg, swooned over this one.